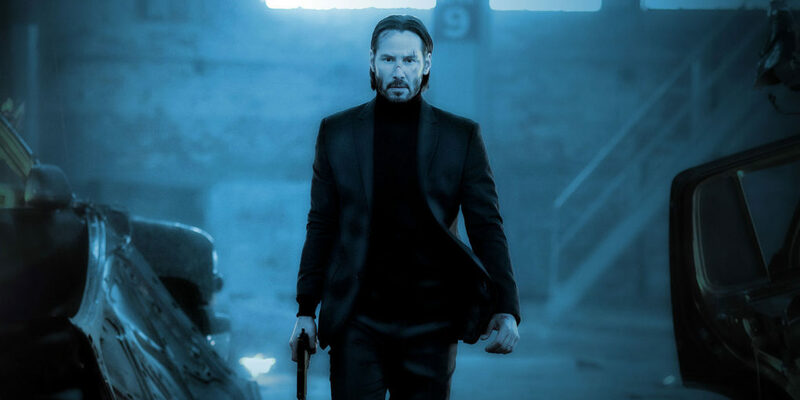 This week on See You Next Wednesday, Greg and Casey chase down John Wick: Chapter 2 to find out if the hyped-up action-flick sequel is as good as everyone says it is! Then, Dan gets his heart broken by It Happened One Valentine’s – a straight-to-video level rom-com that nobody seems to have seen (except for a guy who was in it, apparently.) Then we discuss Michael Bolton’s Everybody’s Crazy, an attempt at AOR/Hard Rock crossover popularity. Before any of that, though, we get into some movie news, dive into the Grammy’s a little bit, discuss what we have been watching this week, and then at the end of the episode we get into another episode of Orange You Glad It’s The O.C. Relay Corner where we watch and re-cap episodes of The O.C. – because why not?